We use bio-degradable and non-hazardous detergents and enzymes to treat glass and bring it back to its original streak-free and spot-free shine! 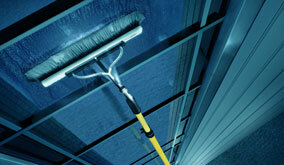 Sign up for AZ WIndow Cleaners property maintenance programs and never worry about stains on your glass. 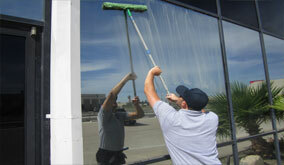 We offer weekly, bi-weekly, and monthly window cleaning and glass stain removal services in the Chandler metro area. 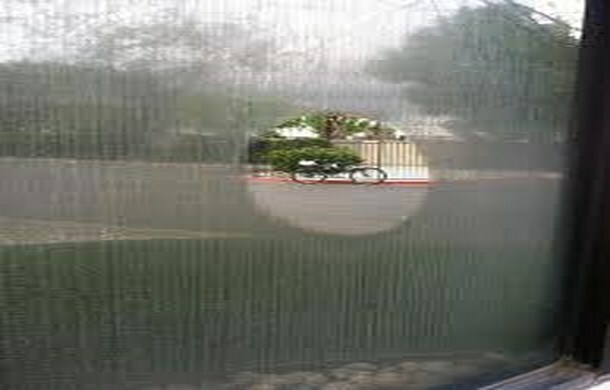 Call today for a free glass stain cleaning quote!